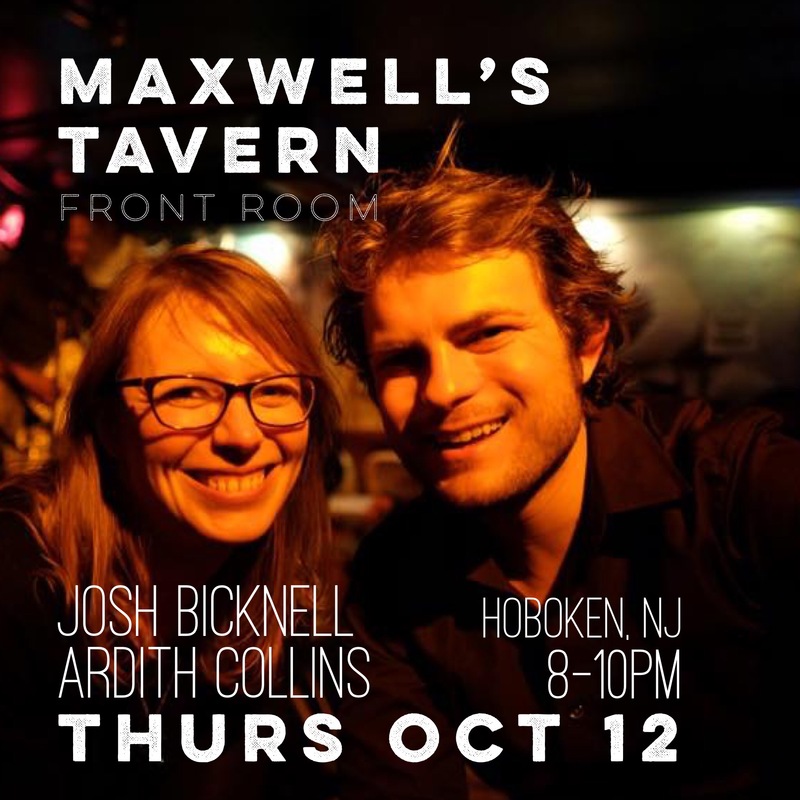 Last Thursday, October 12th, I played Maxwell’s Tavern Front Room with Ardith Collins on cello. It was great to share the stage with her again! A thoroughly enjoyable two sets of music. Thank you to all who attended. Hope to do it again soon! 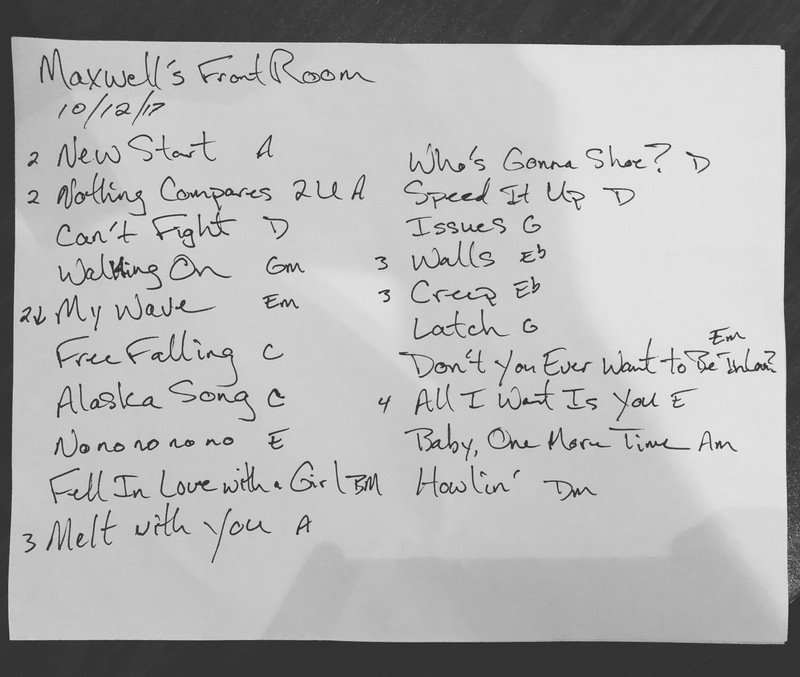 This entry was posted in performance, recap, setlists, solo and tagged cello, maxwells, performance, recap, setlist, singer/songwriter on October 17, 2017 by josh. I’m pleased to be playing the front room in Maxwell’s Tavern on Thursday, October 12th from 8-10pm. 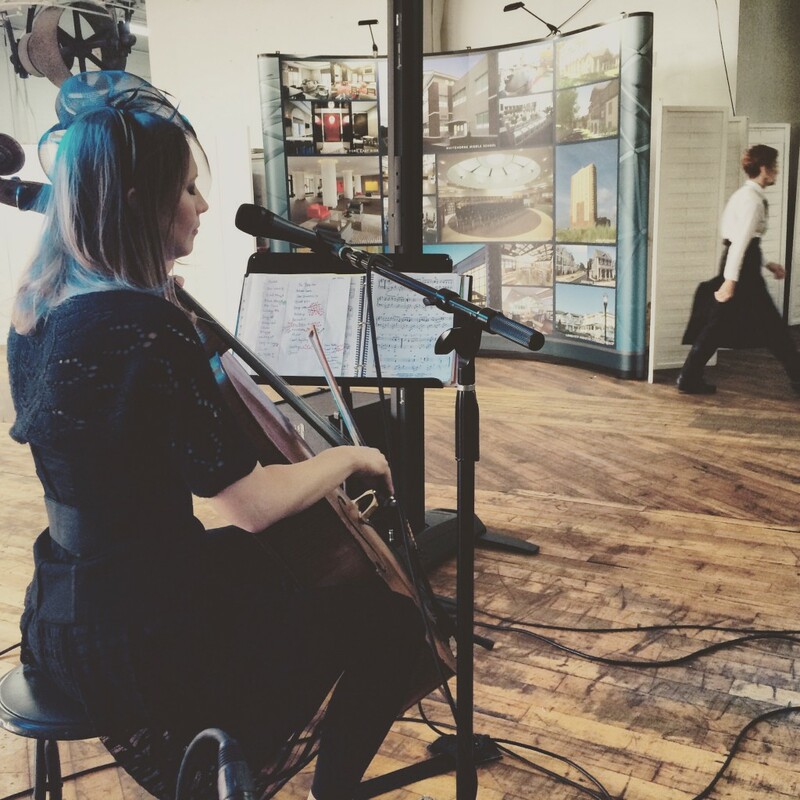 I’ll be joined by Ardith Collins on cello. This show is free for all to attend! 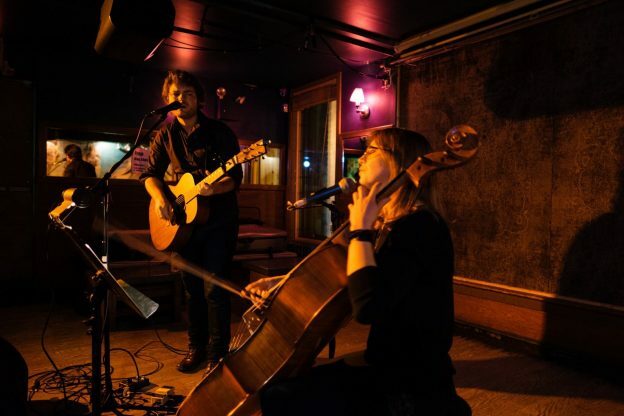 This entry was posted in performance, shows, solo and tagged acoustic, cello, performance, shows, singer-songwriter, singer/songwriter on October 11, 2017 by josh. On Saturday, April 30th at 9pm, I’ll be joined by Ardith Collins on cello for an acoustic performance at the Groov Cafe in Montclair, NJ. This is BYOB, so come prepared! This entry was posted in performance and tagged acoustic, cello, performance, singer/songwriter on April 27, 2016 by josh. 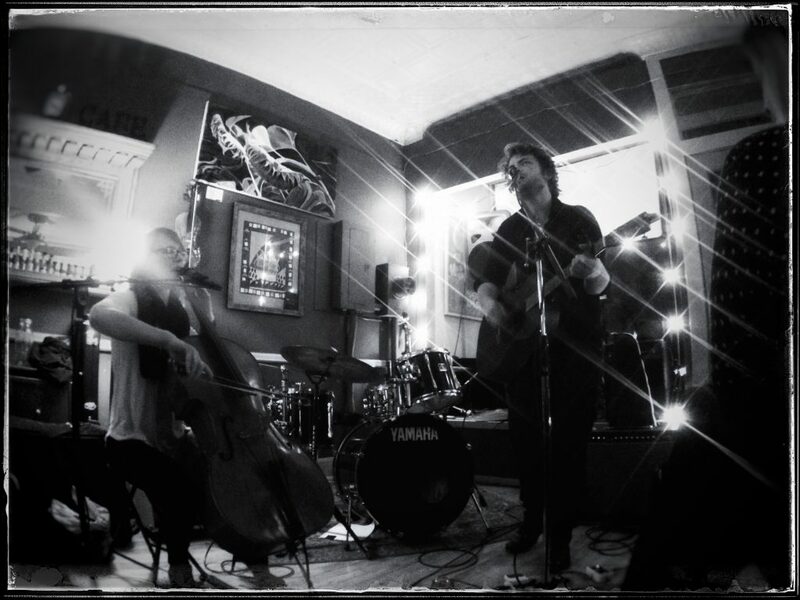 What a fantastic night at Pianos! 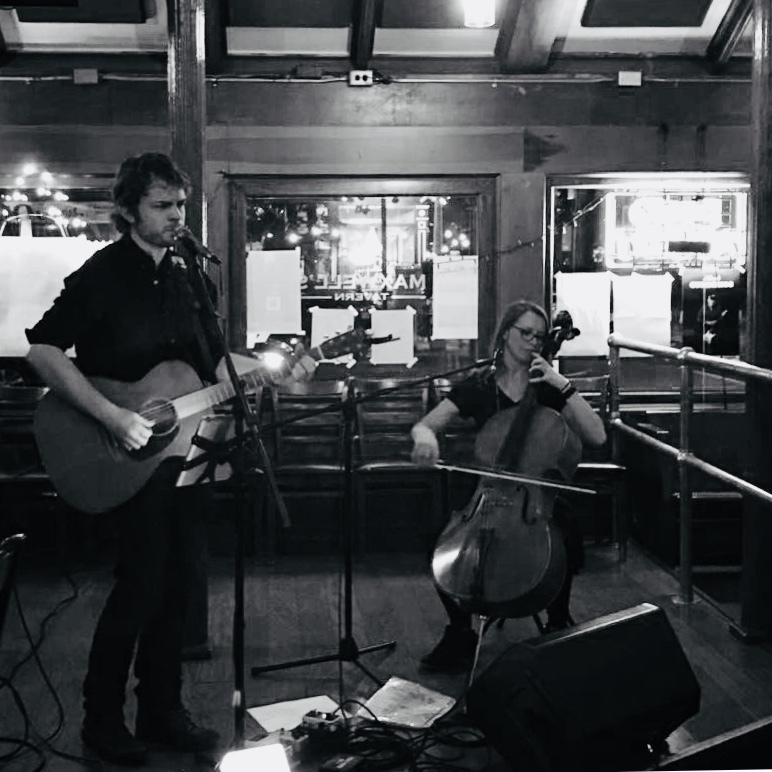 On Tuesday, December 29th I was joined by Ardith Collins on cello for a nice little acoustic performance in the upstairs lounge. Here are Ardith and the sound guy doing a little pre-show phone check. 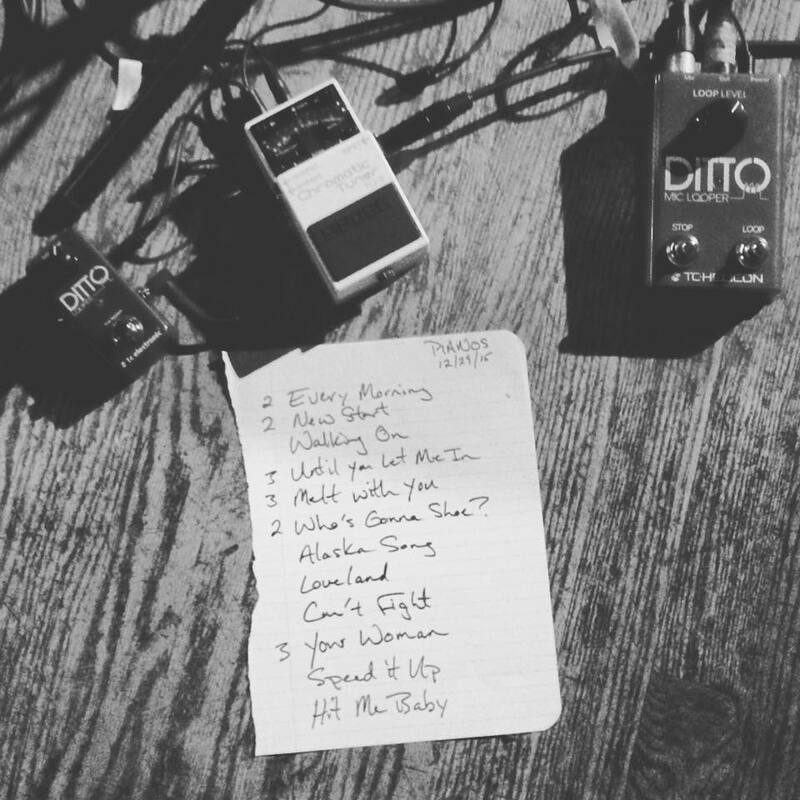 Here is the setlist. 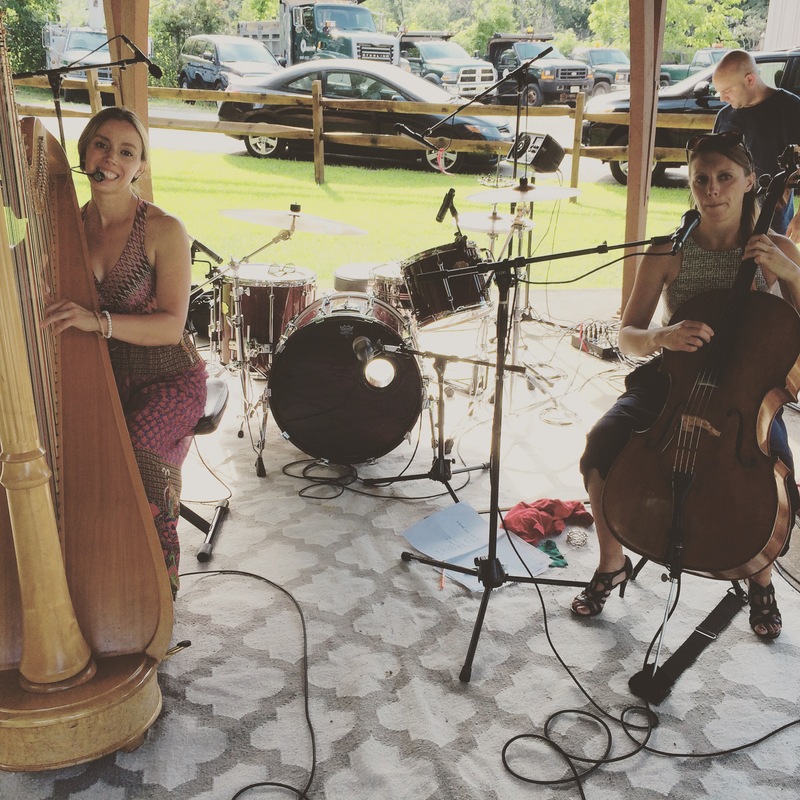 We were able to pack a bunch of tunes in the set, including a folk tune (Who’s Gonna Shoe? ), an 80s classic (Melt With You), a 90s one-hit wonder (Your Woman), a modern day cover (Loveland), and a bunch of my original songs. Oh… and… ummm… Britney Spears. There was some of that, too. I also experimented using looping pedals. One for the voice. One for the guitar. Worked out quite well and allowed me to add some additional layering. 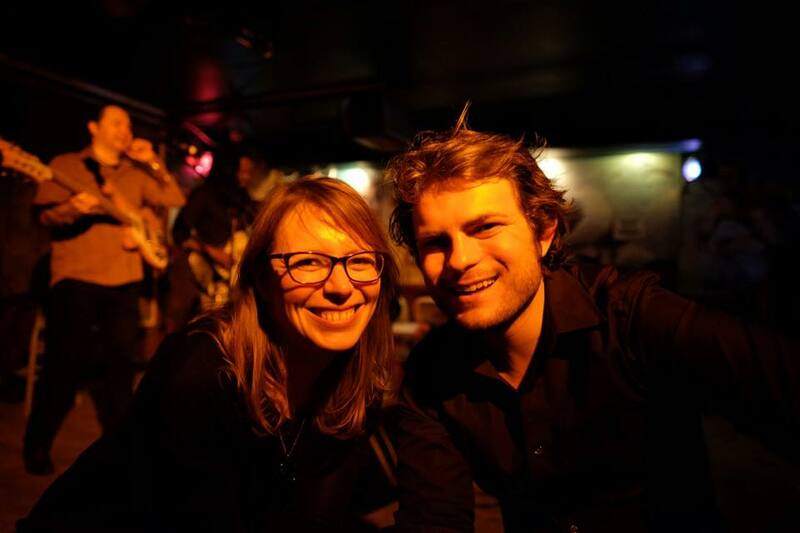 Here is a post-gig photo of Ardith and I. This entry was posted in recap, video and tagged acoustic, cello, performance, recap, setlist, singer/songwriter, video on January 5, 2016 by josh. 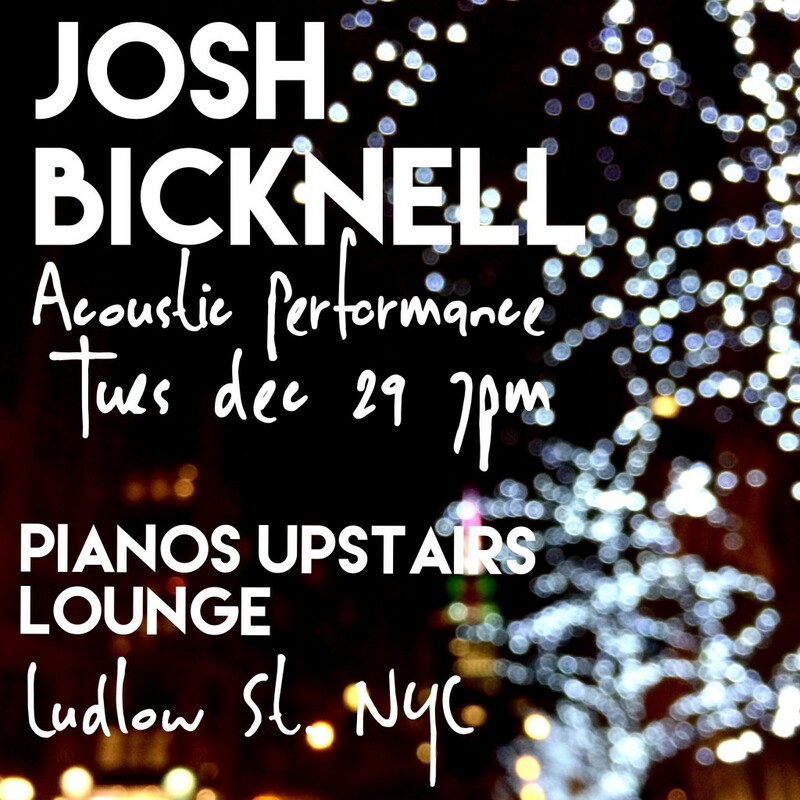 Join me for a live acoustic performance in the Upstairs Lounge at Pianos. 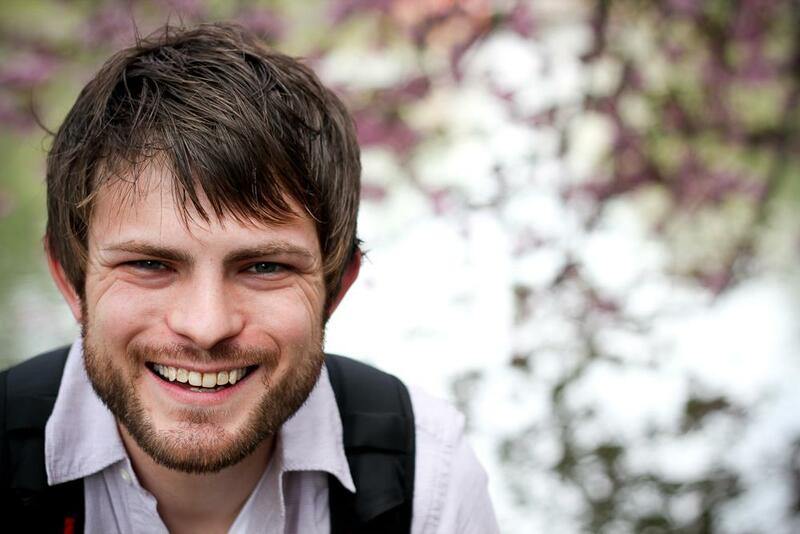 Ardith Collins will be joining me on cello! Show starts 7pm sharp and it’s free! 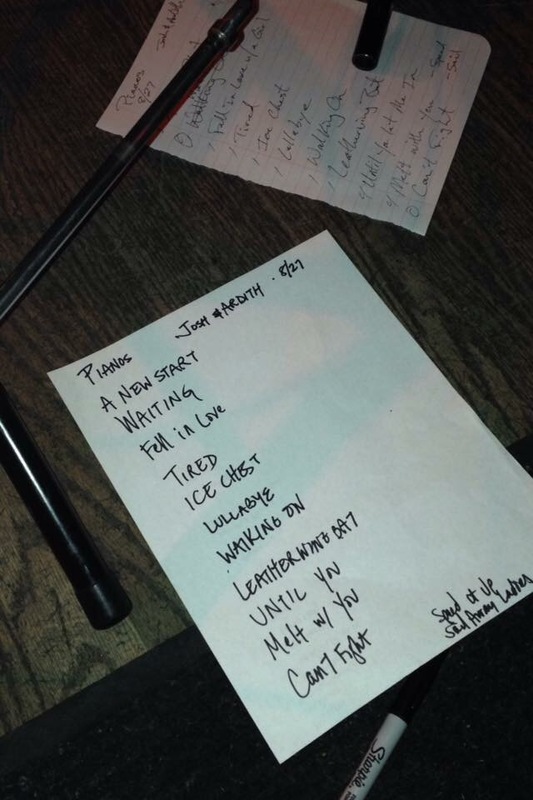 This entry was posted in performance, shows, solo and tagged acoustic, cello, performance, singer/songwriter on December 28, 2015 by josh. 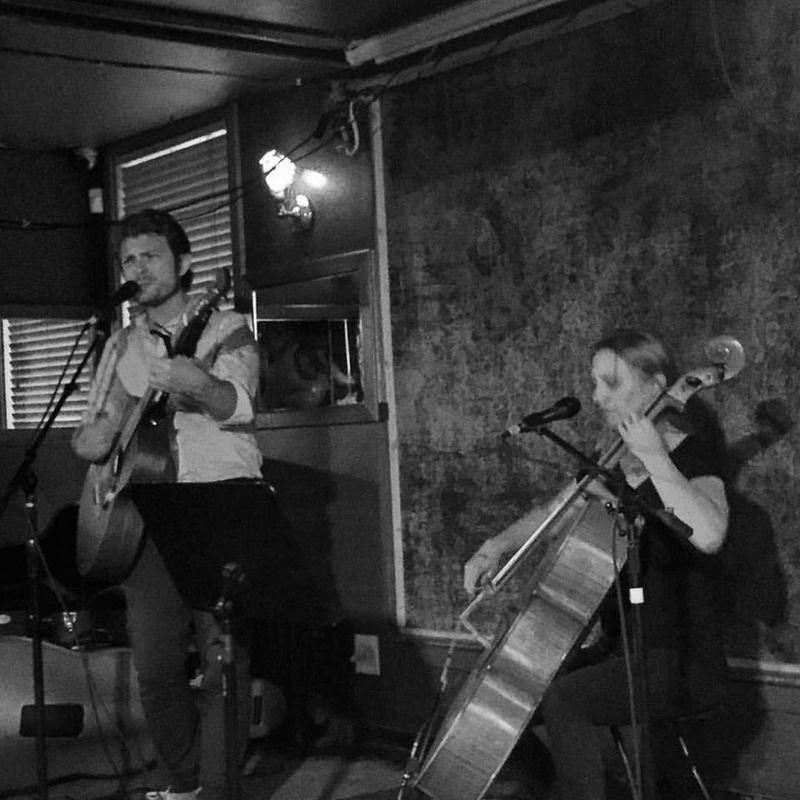 I had a really great evening performing at Pianos Upstairs Lounge on Thursday, August 27th. 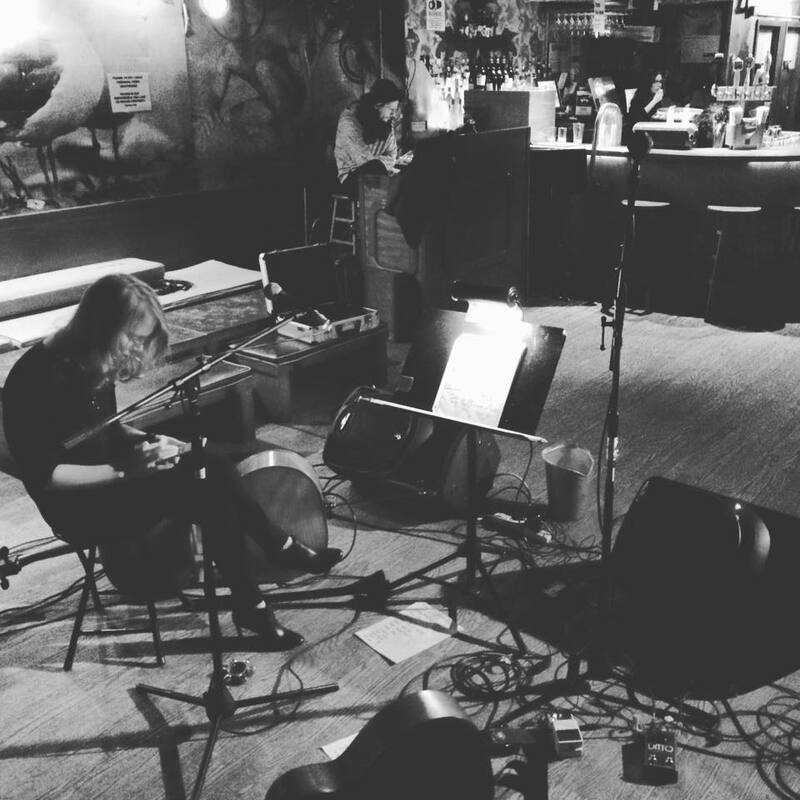 Ardith joined me on cello for an evening filled with original music, cover songs, and picklebacks. 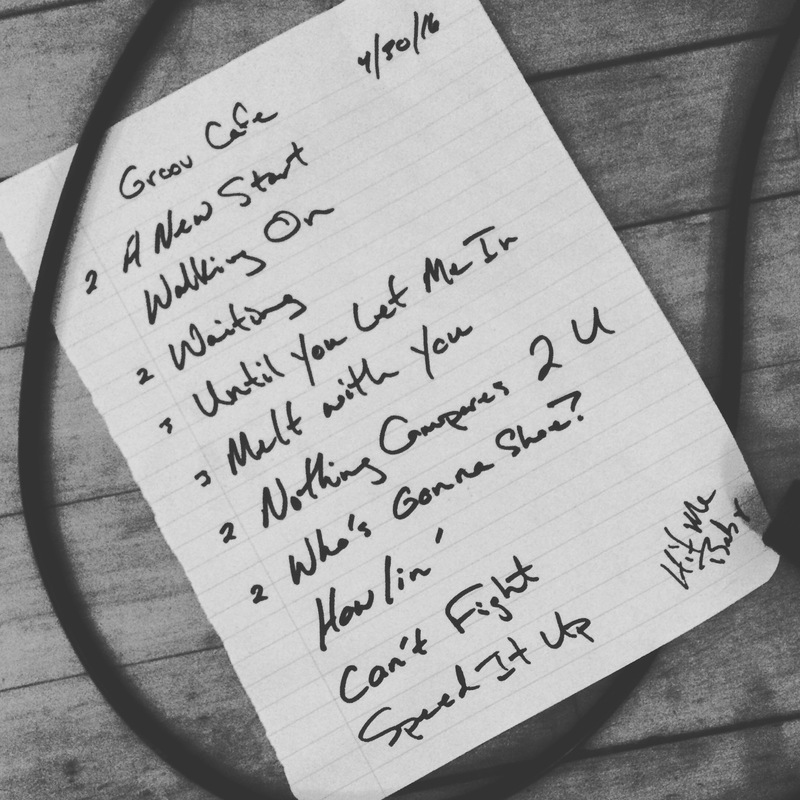 We even had a chance to extend the setlist with a few extra songs! Can’t wait to do it again sometime soon. 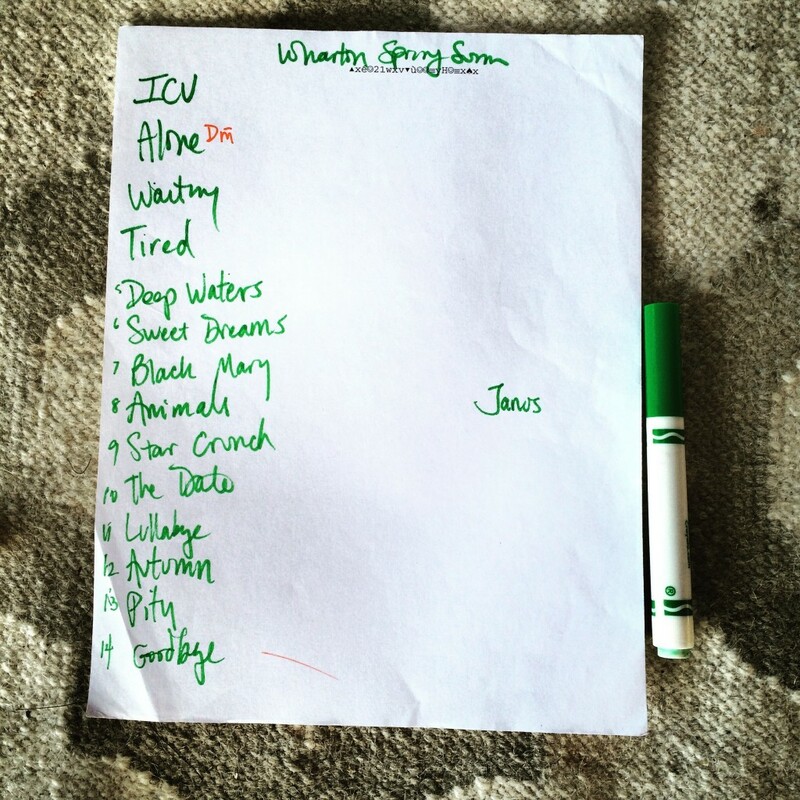 This entry was posted in recap, setlists and tagged cello, performance, recap, setlist, singer/songwriter on September 13, 2015 by josh. 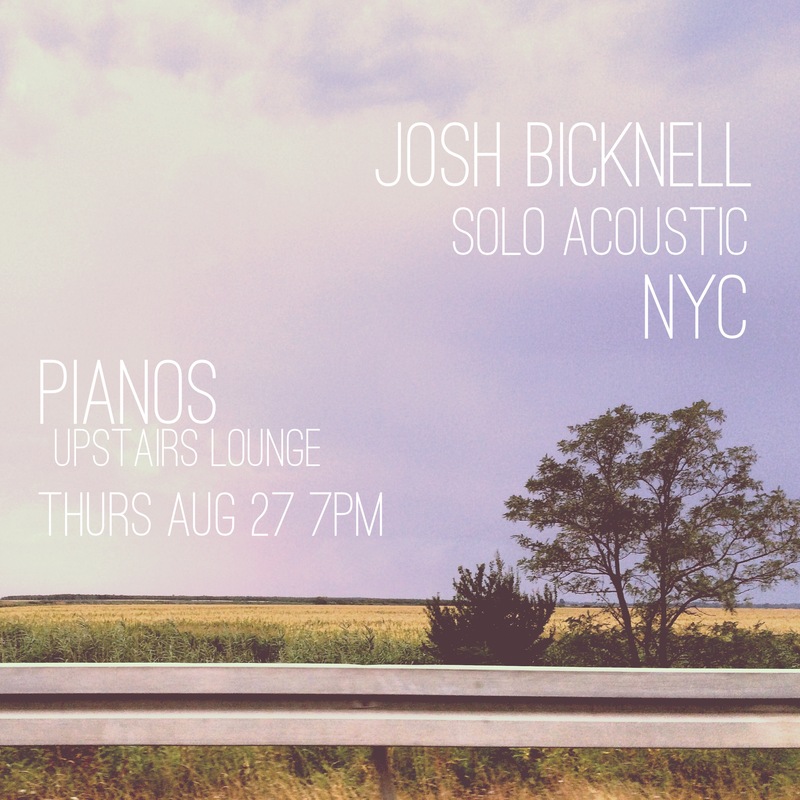 Join me for a solo acoustic gig at Pianos Upstairs Lounge. This one is especially exciting… not just because it’s a FREE Show, but also because Ardith Collins will be joining me on cello. We’ll be doing something similar to what we did at Canal Day last weekend. It will be awesome. Don’t miss it. 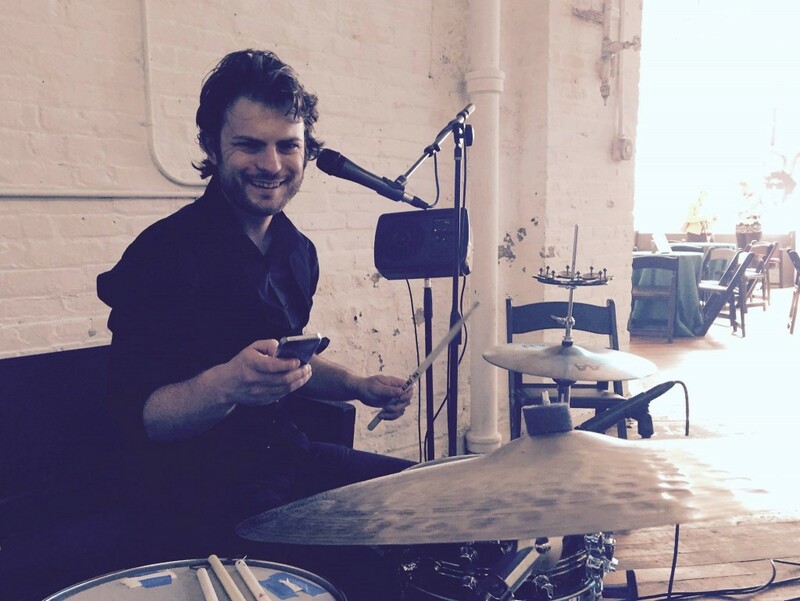 This entry was posted in performance, shows, solo and tagged acoustic, bicknell, cello, nyc, performance, singer/songwriter on August 26, 2015 by josh. Wharton Spring Concert Series. Hugh Force Canal Park. Wharton, NJ. July 19, 2015. This was technically the “Spring” concert series. But after the first date was cancelled due to rain, the reschedule date wound up on the hottest day of the year so far! 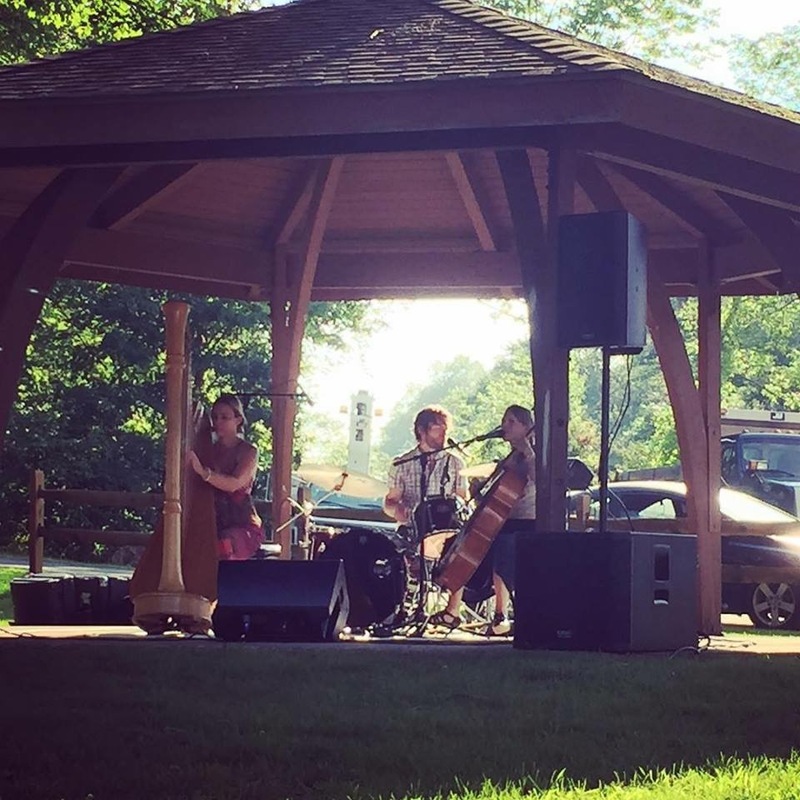 I sweated through my shirt entirely, but nonetheless had a blast playing outdoors in a beautiful setting for a super attentive crowd. 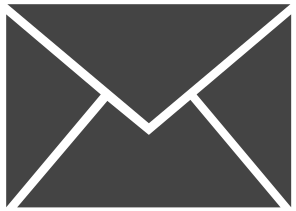 We are playing a wedding this weekend and then our next show is on Wednesday, August 19th in Cape May, NJ at the historic Chalfonte Hotel. This entry was posted in double-breasted, recap and tagged cello, double-breasted, drums, harp, nj, recap on July 21, 2015 by josh. 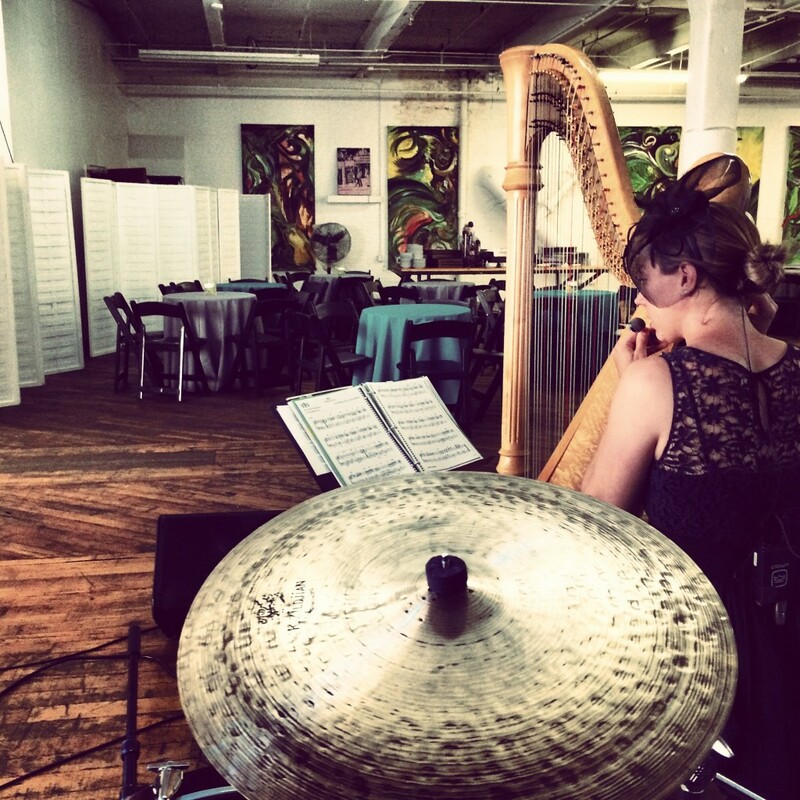 Last Thursday, I had the pleasure of playing with Kristy and Ardith for a private event at the Art Factory in Paterson, NJ. Here is Kristy, soundchecking her mic. Keep us in mind for any of your private event needs! Contact double-breasted over at http://doublebreastedmusic.com. 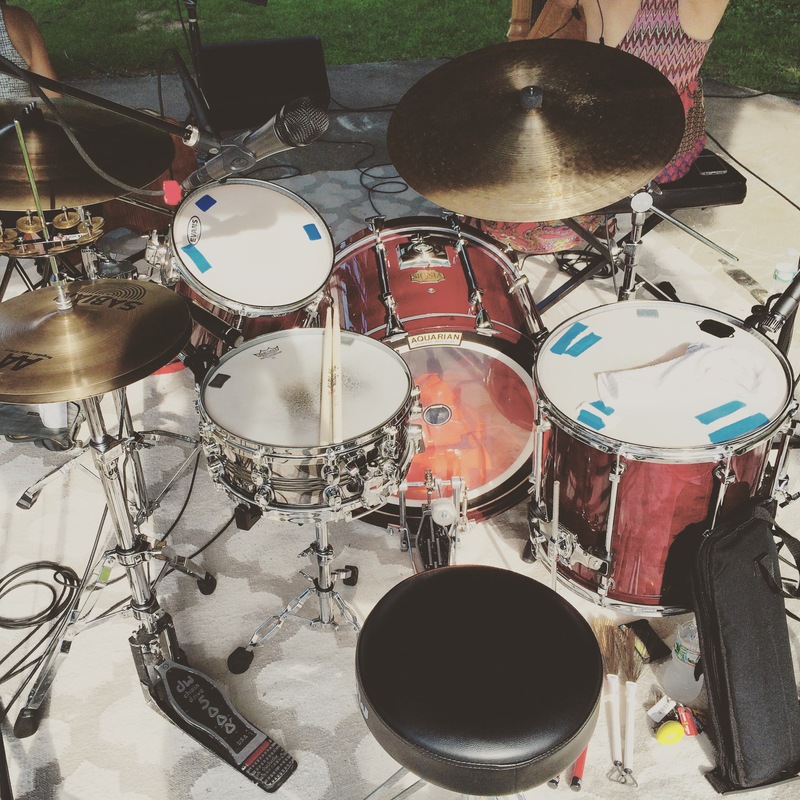 This entry was posted in double-breasted, recap and tagged cello, double-breasted, drums, harp on June 10, 2015 by josh.